Jazzlines, Birmingham Town Hall and Symphony Hall's jazz performance and education programme, has a great run of shows lined up between now and Christmas and they're all absolutely FREE! 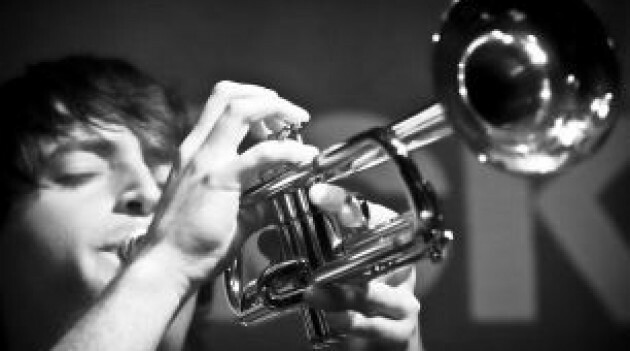 Cape Town-born Clouts fuses the sounds of South African Townships, gospel-influenced soul jazz, Cuban guaguanco rhythms, Middle Eastern praise songs and more. 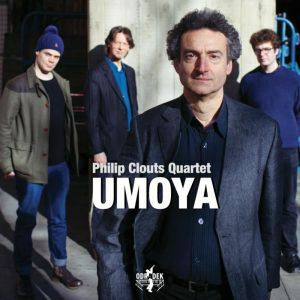 His latest album, the recently released Umoya (Odradek Records), is described as a "light-stepping jazz fusion" (Guardian). And if you were wondering, 'Umoya' is Zulu for 'life force', 'soul' or 'spirit'. 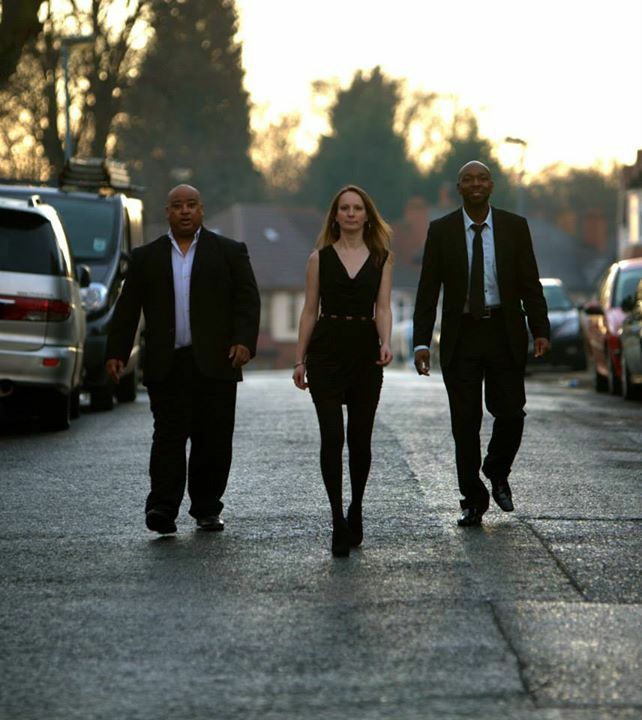 Funky, R&B influenced jazz from the West Mids-based saxophonist who has toured and played with US3, Geno Washington, Jaki Graham, John Dankworth, Victor Mendoza, Surinder Sandhu, Edwin Starr, Climax Blues Band and Blue. 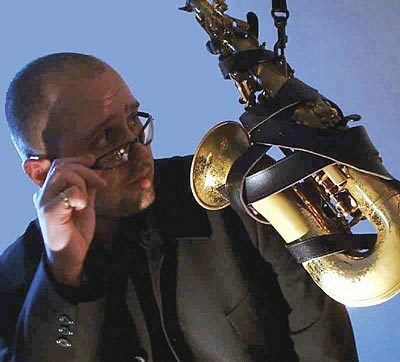 Space jazz quintet from composer/ sax player Dee Byrne, whose other projects include Deemer, Saxoctopus, and Word Of Mouth. Entropi's self-titled debut album is out now via F-ire Presents. 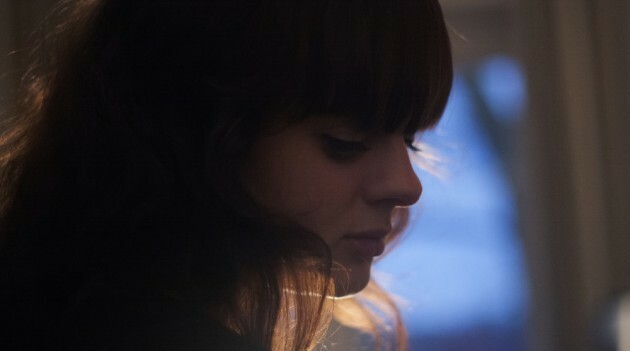 "The constant shifts between a playful groove and melodic thoughtfulness keeps the ear engaged," reckons jazz blog, Bird Is The Word. 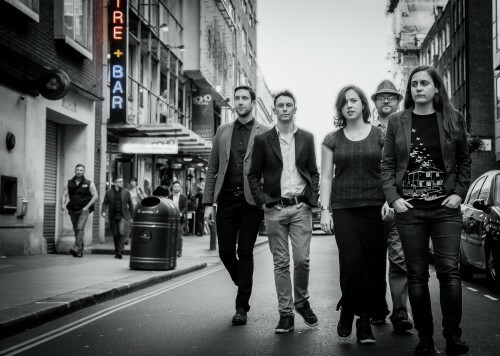 As the name suggests, the band draws on the music of the revered Hot Club de France and gypsy jazz icon Django Reinhardt. With TG Collective guitarists Sam Slater and Jamie Fekete, Gonimoblast's Chris Mapp (bass) and Percy Pursglove (trumpet). Musical collective featuring musicians from a Gospel music background alongside a classically trained jazz flautist and a jazz saxophonist. Expect soulful funky grooves from the combo who played Mostly Jazz Folk & Blues Festival earlier this year. Fresh from his appearance at the EFG London Jazz Festival, alto saxophonist Sam Coombes arrives to promote his new funk-infected post-bop Pace of Change album, the fourth under his own name, and the first with his trio. A pre-Christmas treat from the band inspired by the late Andy Hamilton, the Jamaican-born and later Birmingham-based jazz musician, who continued to grace the city's stages right up to him sad passing in 2012, aged 94. 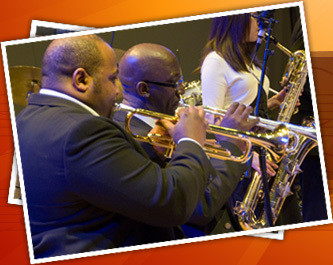 Members of The Notebenders "hail from all sections of the diverse and dynamic communities of the City of Birmingham and the wider West Midlands region. They are a true representation of crossing and breaking down barriers through music." Look out for more free Jazzlines concerts coming soon in 2016.